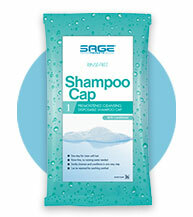 Removing the bath basin can protect your patients from a proven safety risk. 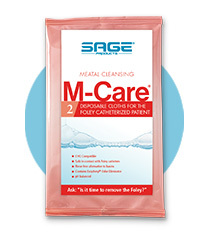 In fact, several studies incriminate the basin as a potential contamination source, and a 2010 study proved a link between the basin and catheter-associated urinary tract infections (CAUTIs). 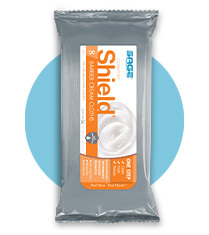 A peer-reviewed study published in American Journal of Critical Care (AJCC) tested basins at facilities nationwide and found 98% of those tested were contaminated with bacteria, including MRSA and VRE. 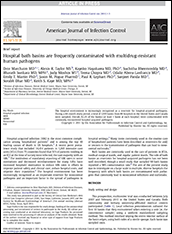 This study concluded that bath basins frequently harbor pathogens associated with nosocomial infection and that hospital bath basins could be a potential source for the transmission of multidrug-resistant organisms. 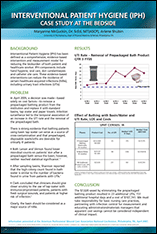 In noticing an increase in catheter-associated urinary tract infections (CAUTIs), one facility eliminated the basin and instituted Comfort Bath® prepackaged bathing and other protocols. The facility’s CAUTI rate was then reduced to zero and remained there for five months. Think basins are cheaper than prepackaged bathing? 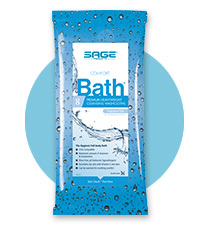 After removing Comfort Bath as a perceived cost saving measure, one facility brought back the basin. 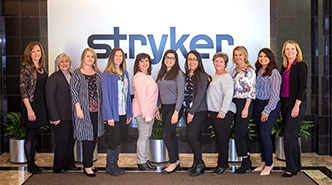 This facility saw 23 additional UTIs, 151 additional hospital days and a cost of more than $107,000. We’ll help test your basins for multidrug resistant organisms (MDROs) for FREE. REFERENCES: 1. Marchaim D, et al., Hospital bath basins are frequently contaminated with multi-drug resistant human pathogens. Poster presented at SHEA 21st Annual Scienti c Meeting, April 2011. 2. 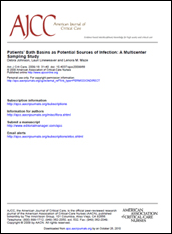 Johnson D, Lineweaver, Maze L, Patients’ bath basins as potential sources of infection: a multi center sampling study, AJCC, Vol 18, No 1, Jan 2009. 3. 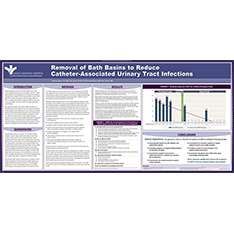 Stone S, et al., Removal of bath basins to reduce catheter-associated urinary tract infections. Poster presented at APIC 2010, New Orleans, LA, July 2010.